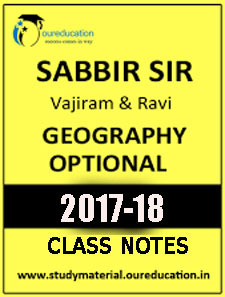 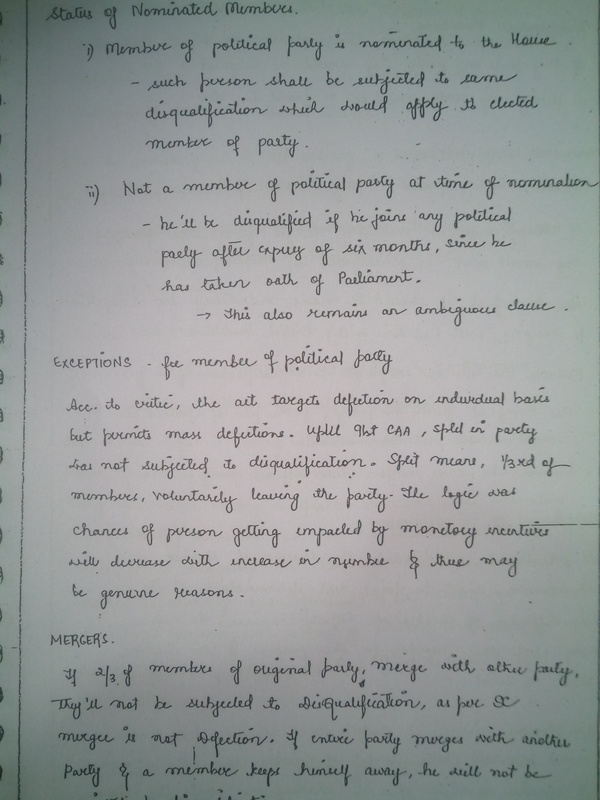 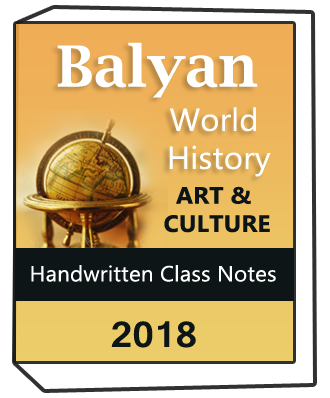 Vajiram &amp; Ravi Political Science optional Subhra Ranjan Handwritten Class Notes is class lecture notes of Shubhra Ranjan Mam on political science optional. 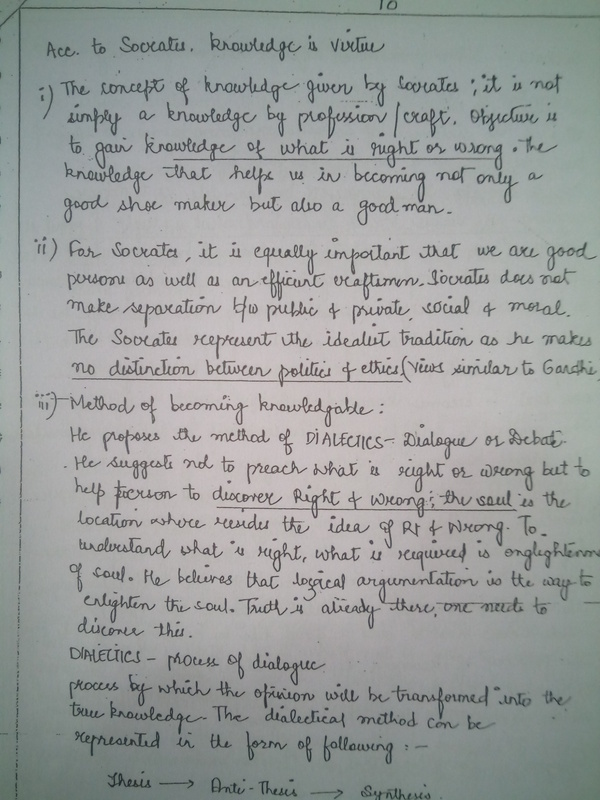 Shubhra Ranjan is faculty for political science at Vajiram & Ravi – a premier Delhi Based Institute for civil services examination preparation. 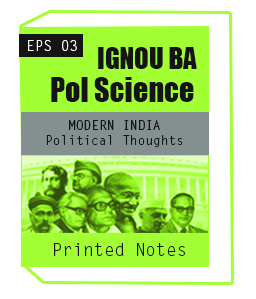 Political science is increasingly popular among the students as it covers the International relation part of G.S also.. Booklets are sourced from students who took classes.Notes are in good shape. Neat and legible handwriting. 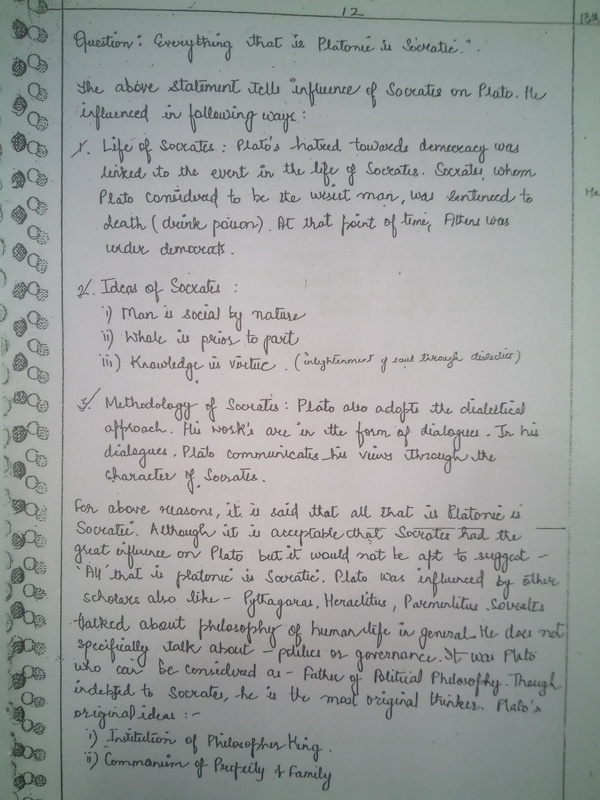 Shubra Ranjan one of the best famous and prestigious Faculty.Her Notes are best in quality and quantity.Best handwritten for Political Secience.